50-year-old Korean-American actor Daniel Dae Kim is a rare example of a Hollywood star with a lasting marriage, having spent the last 25 years happily married to the mother of his two children. 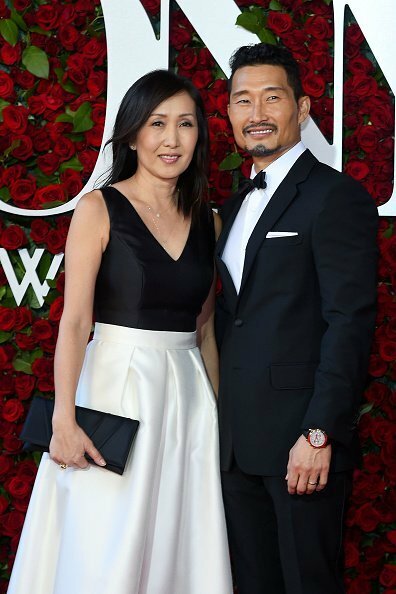 “The Good Doctor” star Daniel Dae Kim is married to graphic designer Mia Haeyoung Rhee since 1993. The two tied the knot in Manhattan years before Kim became a household name after appearing in “Lost” from 2004 to 2010. Even when the two have struggled with long periods of Kim having to leave the family home in New York City to work on his acting career in Hawaii and Los Angeles, they have always put their marriage and children first. Daniel Dae Kim and Mia Haeyoung Rhee. l Image: Getty Images. Haeyoung has always been Kim’s biggest fan and supporter, despite being a mostly private person who is rarely seen in public events with her famous husband. They share two sons, Jackson and Zander, both resembling their father. Kim has simple but wise words of advice for anybody wondering if he and his wife have a secret for their lasting union. -Daniel Dae Kim, Red Book Magazine, October 12, 2010. Kim was born in Busan, South Korea in August 1968, with his family moving to the US just a year later. He has both South Korean and American nationalities and earned an MFA from NYU’s Graduate Acting Program in 1996. He later enjoyed great popularity for his work on “Hawaii Five-o” during seven seasons, but he recently left the series after he and other Asian-American stars became upset for not earning as much as their white co-stars. Before parting ways with CBS in 2017, Kim had secured his next acting role in “The Good Doctor,” a US adaptation of a popular Korean medical drama on which he also serves as producer. 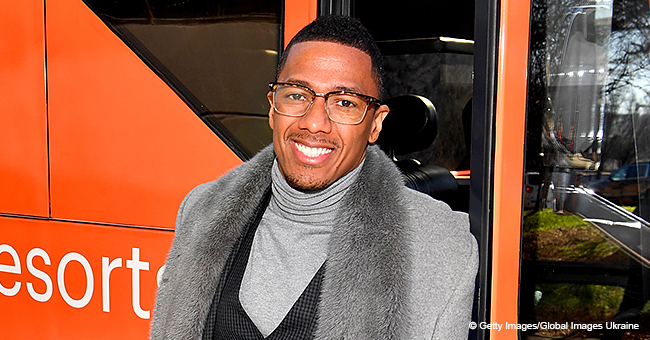 The cast of TV series "The Good Doctor".| Image: Getty Images. 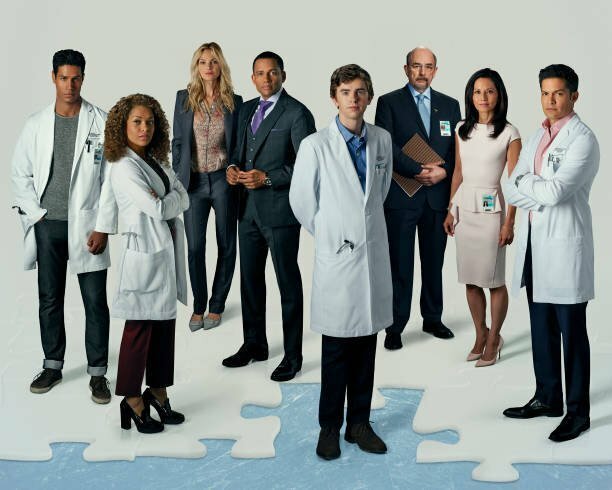 Released in 2017, “The Good Doctor” is currently one of ABC’s most successful series, and it has been approved for a third season to be aired in 2020. Kim had been trying to adapt “The Good Doctor” since 2013, with two unsuccessful attempts with CBS, eventually getting the series picked up by ABC. He joined the cast in season two as Dr. Jackson Han.